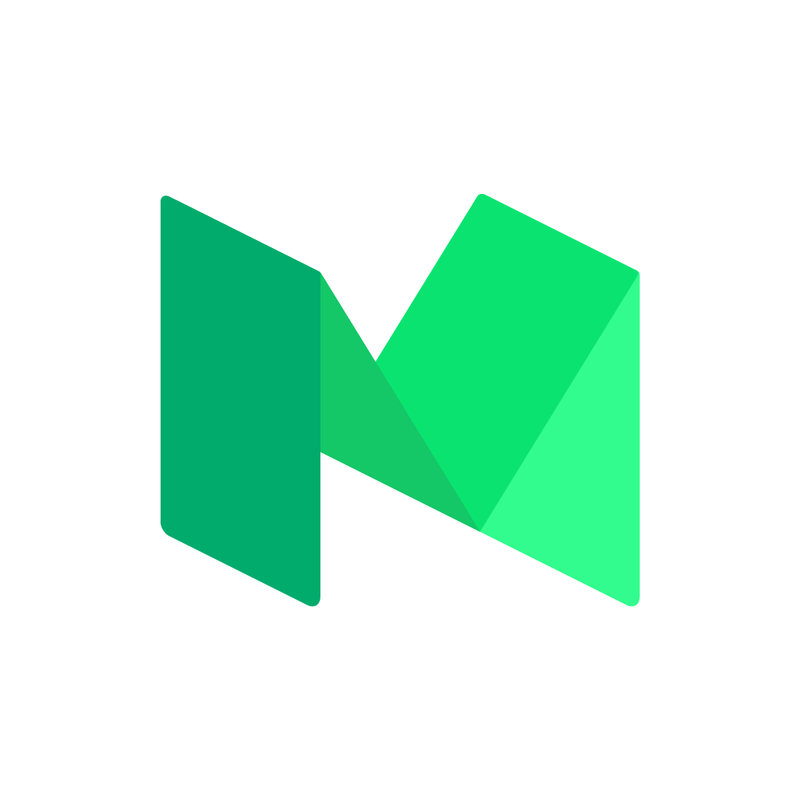 Why Focus on Young Men and Boys? 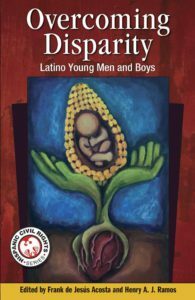 The Overcoming Disparity Project is rooted in a three book series outlining the social and economic disparities faced by Latino young men of color and provides strategies to increase their ability to lead healthy and successful lives. 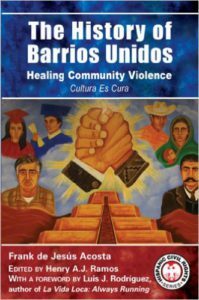 Based on the culturally grounded model called La Cultura Cura, the practices outlined in these volumes emphasize Chicano/Latino history and use of cultural expression to heal, educate, create self-awareness, and inform the development of comprehensive community strategies, systems change, and public/private alignment to advance socially-focused ventures that encourage youth and community development. The book series includes: Latino Young Men and Boys in Search of Justice and Overcoming Disparity. The team of Author/Editor, Frank de Jesús Acosta and Co-Editor, Henry A.J. Ramos also offer a related Arte Público Press publication, The History of Barrios Unidos. Click on each cover below to learn more about the three book series. Why Focus on Young Men & Boys?